I am now offering bulk discounts on all products! Please see price table at the bottom of the page for more details. 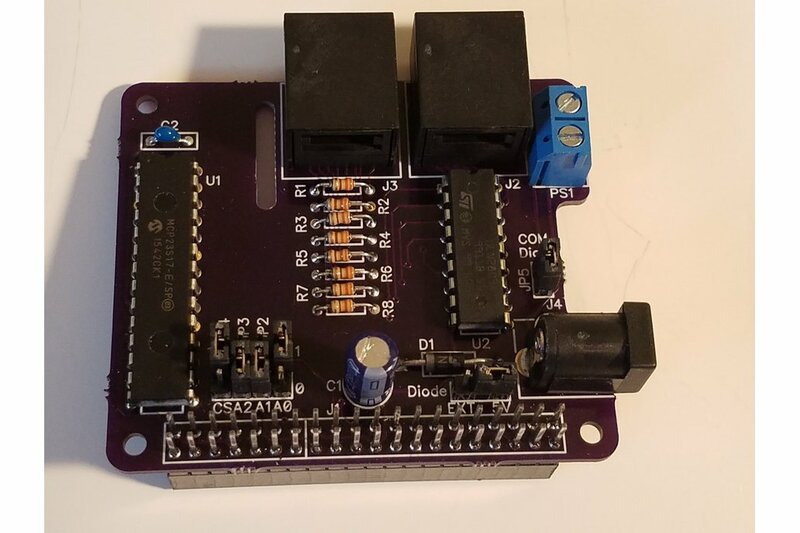 PiRyte Mini 8 In 8 Out Digital Output Extender adds eight current protected active low inputs and eight open collector outputs to the Raspberry Pi via an MCP23S017 SPI bus I/O extender. Two RJ50/RJ45 10 pin connectors (10p10c cables available separately). Cabling allows for quick connect/disconnect and clean organization of wiring. 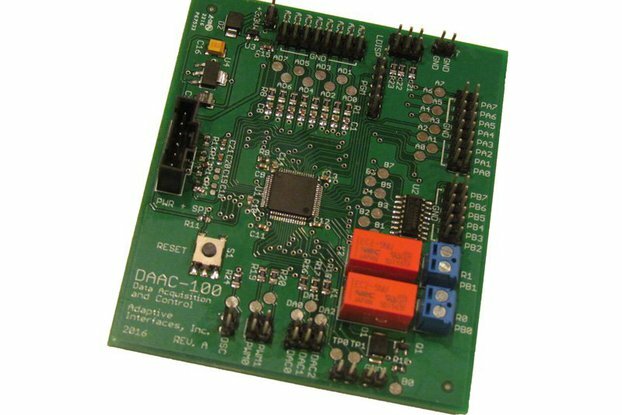 Conforms to the Raspberry Pi HAT footprint and is stack-able with other PiRyte mini boards or third party boards. 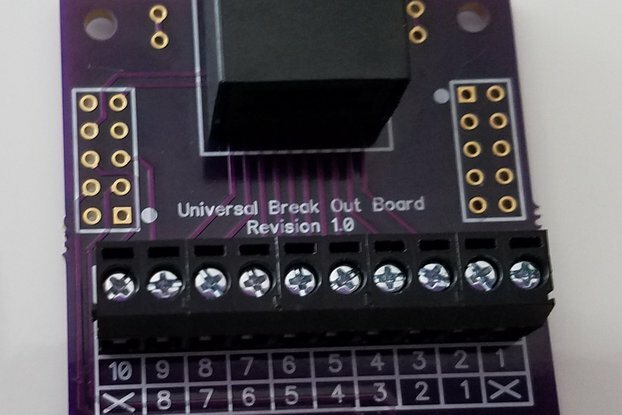 On board address selects allows for up to sixteen Mini 8 In 8 Out extender boards to be attached to one Raspberry Pi. 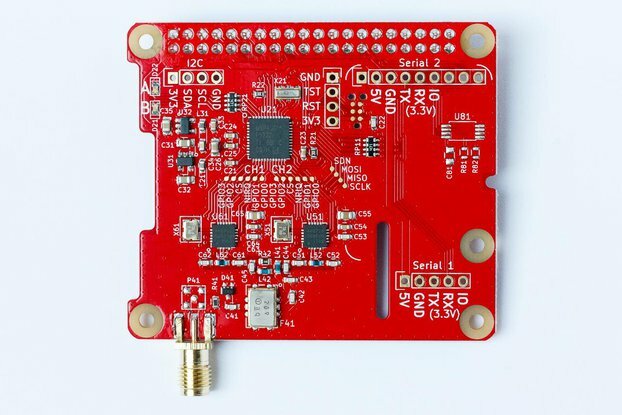 The on board MCP23s17 can be programmed using the Breezy4Pi application, or with the Python, Java, or C languages. 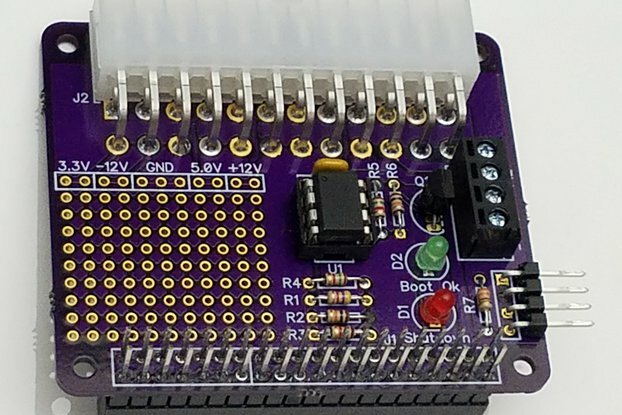 Currently available as a kit only with options for either a 40 pin or 26 pin GPIO stacking header. I needed an interface board to be able to control various parts of my model railroad using the Raspberry Pi, such as lighting and relays. I also needed to read block detectors, switch inputs, etc... I didn't see any product out there that is stack-able and uses cabling, which for me, makes for neater and better installations. I decided to break out the digital output function from the PiRyte Multi-S and offer this as a kit to keep costs down for the hobbyist. Additionally, this board is stack-able so you can mix and match with other HAT conforming boards. For instance, I run this board with no problems with Adafruit's 16 channel PWM board. Finally, I like to have neat, secure wiring runs so I'm a big fan of using cables. I provide the 10p10c cables in various lengths as a convenience. The ability to plug and unplugged cabling without tearing apart a Raspberry Pi stack is a major plus for me. 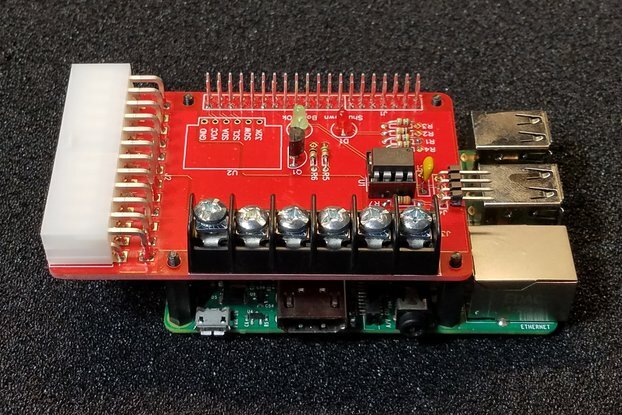 Imagine the added work needed to unstack a bunch of boards on a Raspberry Pi so that you can reach the screw terminals for individual wires and then keep track of all the wires?